Hi, is there any easy way how to animate own tree models? I cant use tree creator, because its useless for me since I am using own terrain. 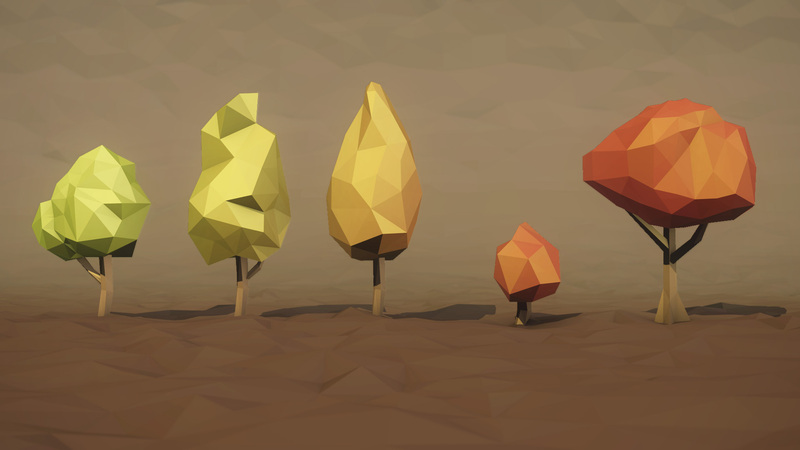 My tree models are low poly and i would like animate tree like here Do i have to write own shader for this?